The one port USB Charger is tiny, this is a perfect little portable charging unit. 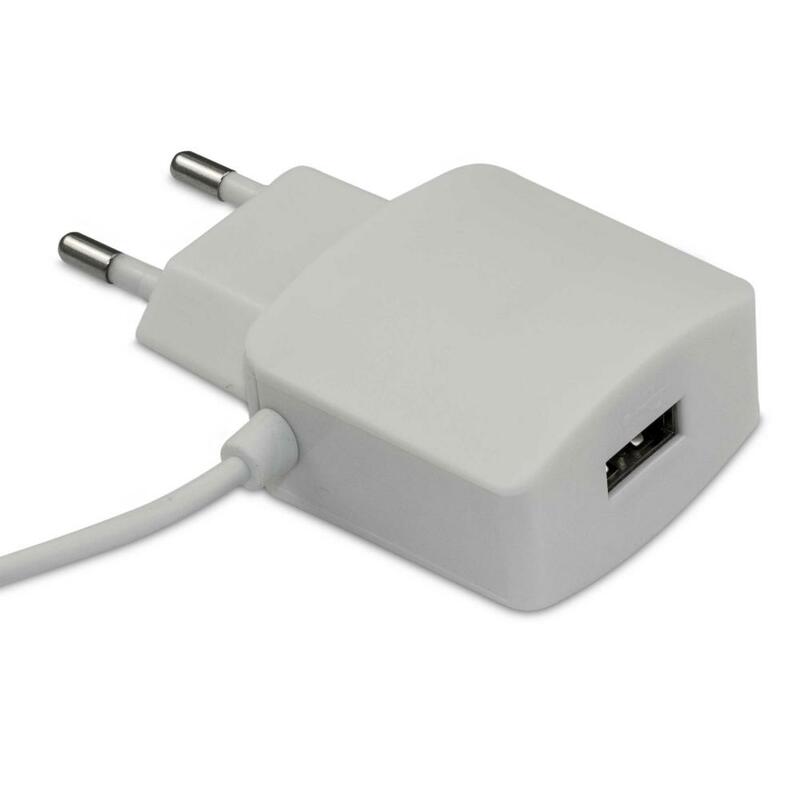 It's the phone charger your device should have came with. 2.Green ROHS material, OCP, OVP, OTP and SCP. 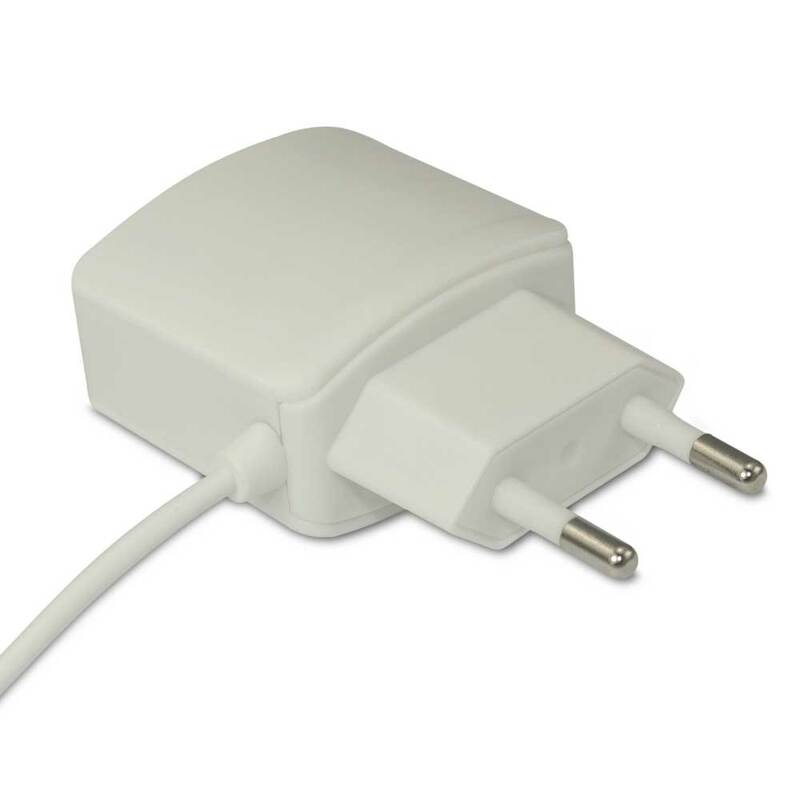 Looking for ideal 5V2.4A Cell Charger Manufacturer & supplier ? We have a wide selection at great prices to help you get creative. 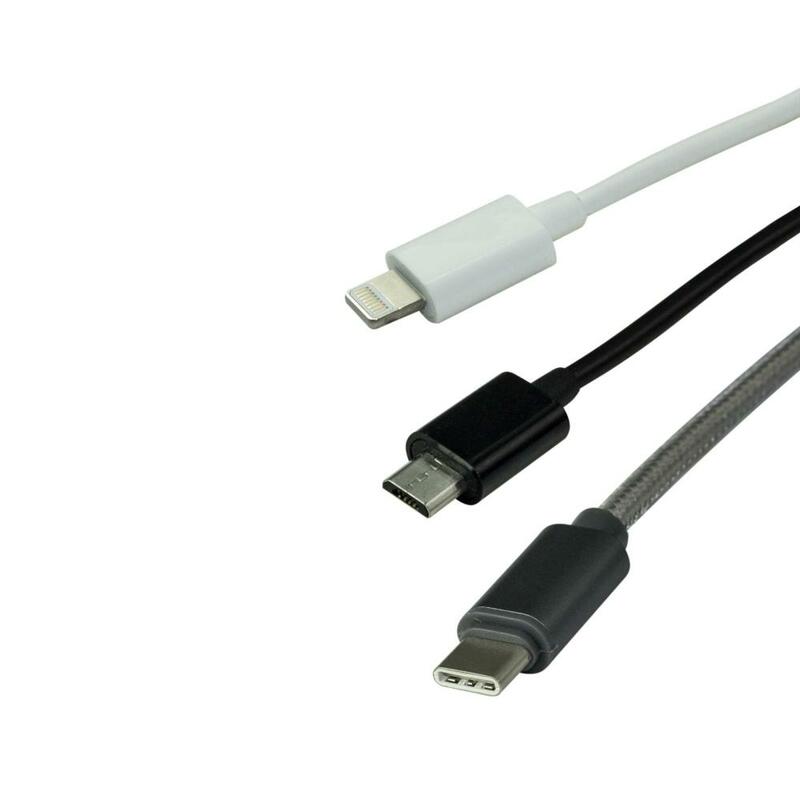 All the Cell USB Charger 2.4A are quality guaranteed. 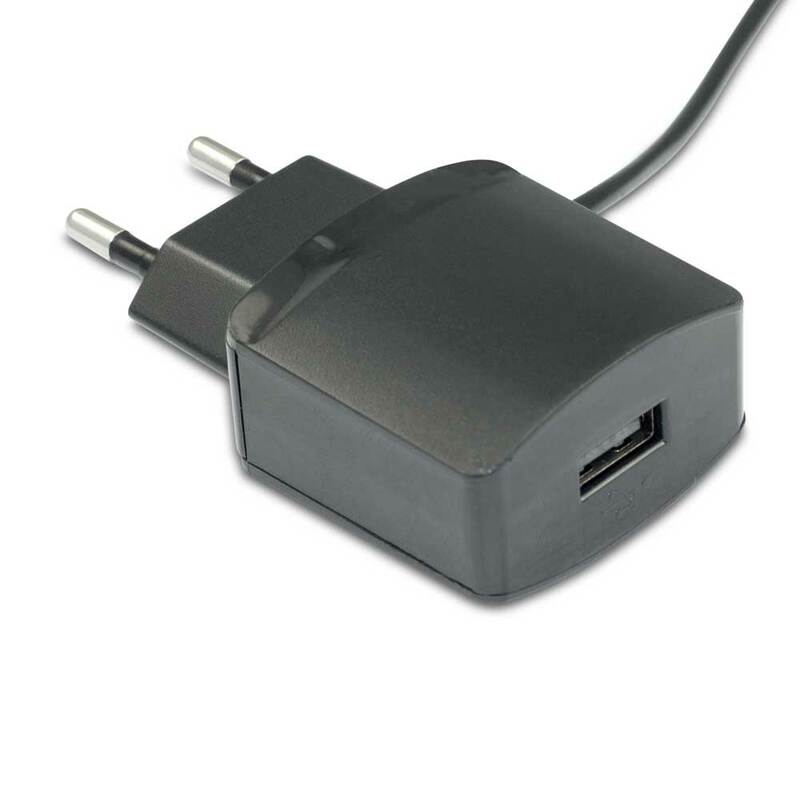 We are China Origin Factory of Phone USB Charger 5V2.4A. If you have any question, please feel free to contact us.